On Sunday, the Discovery Channel is going to do something that's never been done before on TV: open a sarcophagus while broadcasting live from Egypt. 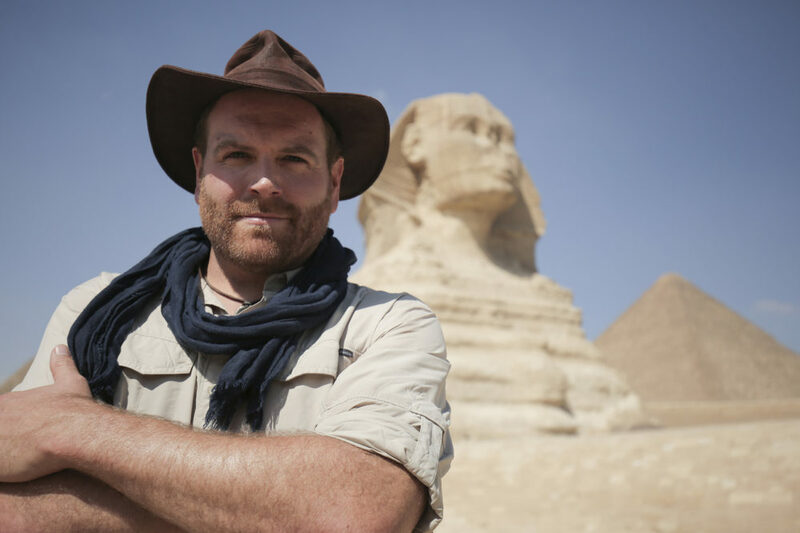 What does "Expedition Unknown" host Josh Gates expect to find at the archaeological site? "Kind of the beauty of this is, I don't know," Gates (@joshuagates) tells Here & Now's Jeremy Hobson, "and I think that's the fun of it. We know that there are a lot of mummies that are down there." The two-hour special is called "Expedition Unknown: Egypt Live," and it takes place in a less-visited part of the country where new, exciting finds are coming to light. Gates says they offer a glimpse of the "late period" in Egyptian history, around 600 BCE. "A few years ago, [archaeologists] started making some really significant discoveries here: a series of burial shafts leading down to a network of chambers and tunnels," Gates says. "There's a lot of folks buried down in these chambers. A lot of noble elite, high priests, things like that. So it's a fascinating place to get a snapshot of this ... period of Egyptian history." Because the burial site is the final resting place of some who were in the upper tier of Egyptian society, Gates says he and his crew anticipate finding physical remains. But true to live-TV form, there is still an "anything-could-happen element." 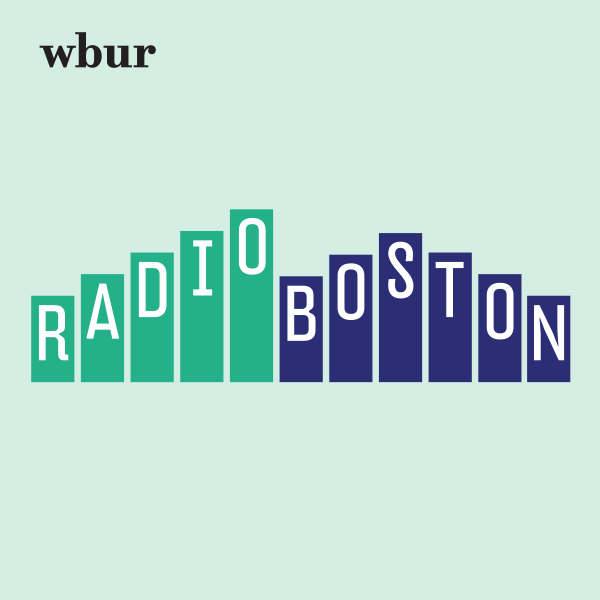 "[The Egyptians] really believed they needed to be connected to their mortal world, and so along with being mummified themselves, they would often take with them a lot of personal objects from their life down into their tombs," he says. "I think we do have a real expectation that we're going to be finding some really interesting relics and artifacts down there." "If given the choice to know everything about what we're going to find down there, I don't think I would take it, because I think that it really is the uncertainty ... of this that makes it truly exciting." Many Egyptian tombs have fallen victim to looting over the years. Gates says that while an action like opening a sarcophagus — especially for a live television audience — demands a delicate and respectful approach, exploring ancient burial sites with the proper permission is one of the most effective ways to protect them. Discovery will be filming at a site overseen by Mostafa Waziri, head of Egypt's Supreme Council of Antiquities. "I do think that the responsible thing to do in cases like this is to investigate and preserve and conserve the history of these places," Gates says. "But I do think you have to approach it with real reverence. "I think we can't forget that Egyptians did have a strong belief that their tombs needed to be protected, in a sense, and we are outsiders to that tomb." Gates says the special represents the "ultimate expression" of what researchers in the field weigh as they try to unearth evidence of the past. "This is what archaeologists face in their day-to-day work, which is the unknown," he says. "They toil in the sand and the dirt, and they don't know if they're going to make an earth-shattering discovery, or if they're going to find nothing at all." Julia Corcoran produced this interview and edited it for broadcast with Tinku Ray. Jack Mitchell adapted it for the web. This segment aired on April 1, 2019.